Let’s determine the right care path for you! Rate the staff and services at Pro-Health. Do you have referrals for us? 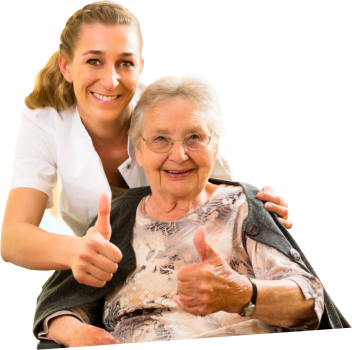 Welcome to Pro-Health Nursing Services, Inc.
Pro-Health Nursing Services, Inc. is committed to meeting the home health care needs of our patients, families and communities in Broward, Miami Dade and Monroe County. 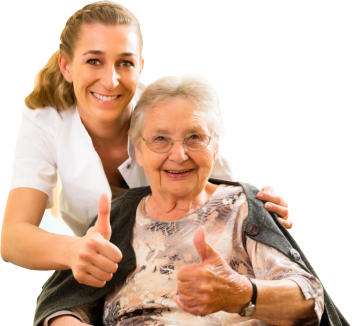 We are proud to have a dedicated and highly trained team of nurses, aides and therapists who strive to deliver the highest quality of care. 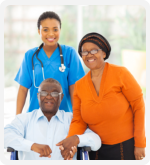 At the same time they act as an extended family, all coming together in a continuum of care that benefits your family. 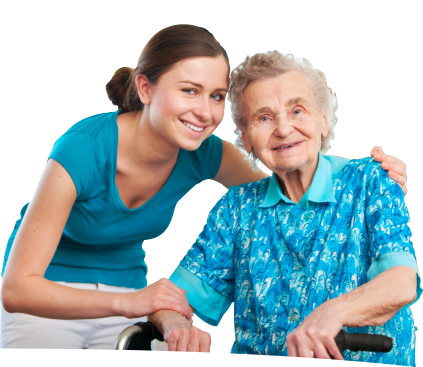 We pay attention to the unique needs of our clients by exhibiting compassion and care. For health care to be effective in a home setting, it must be delivered through holistic approach, thus addressing the physical, emotional, social and mental needs of the individual. 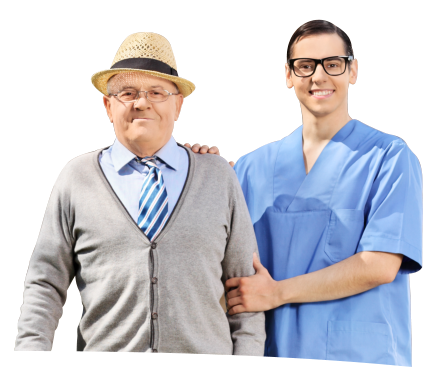 With the use of an individualized care plan, we believe that such can be achieved. 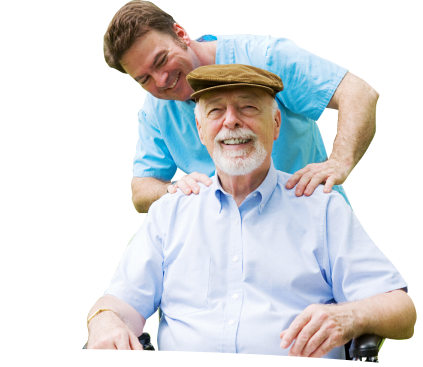 If you are ready to experience the difference of home health care, please call 954-433-2590.